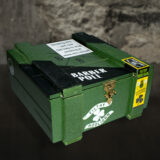 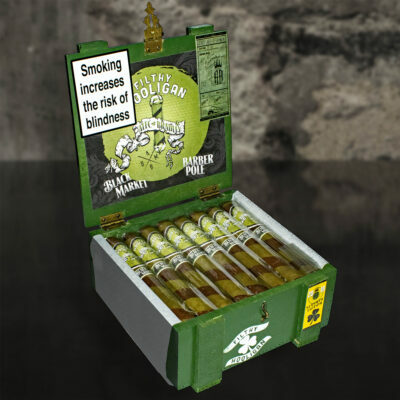 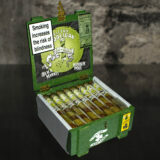 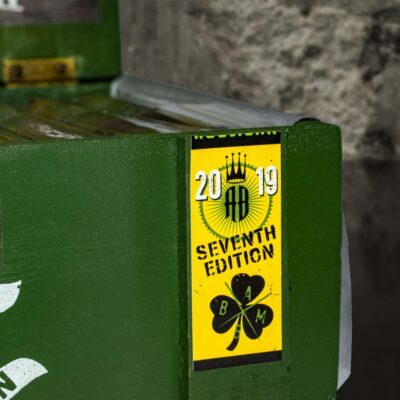 ​Alec Bradley Black Market Filthy Hooligan makes their welcome annual return, just in time for St Patricks Day. 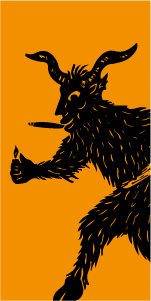 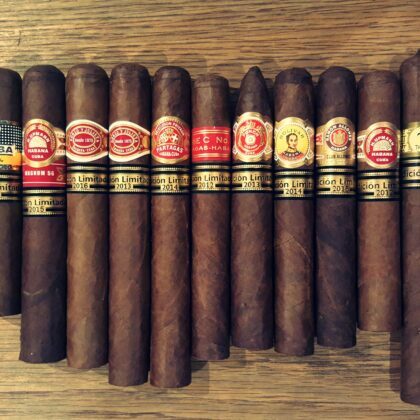 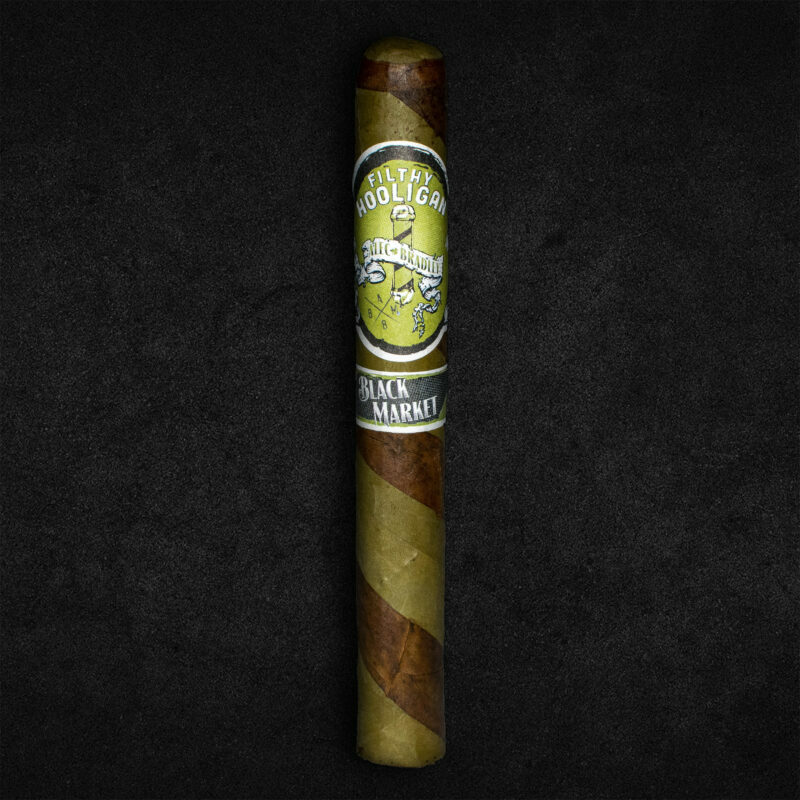 This product is worth 17 Stogie Points - what's this? 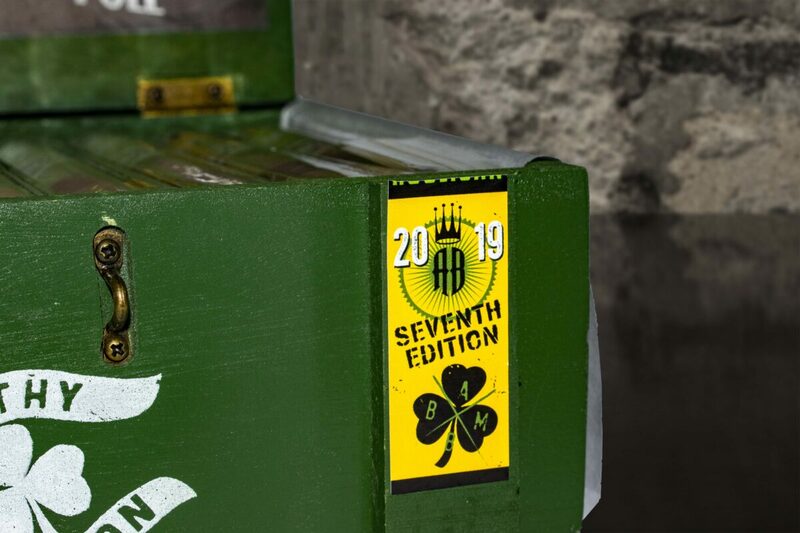 Alec Bradley Black Market Filthy Hooligan makes its welcome annual return, just in time for St Patricks Day 2019. 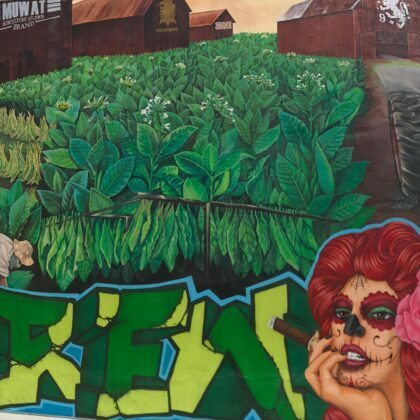 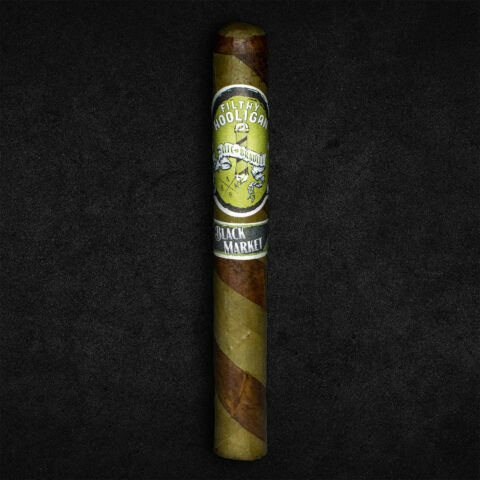 Produced in Honduras by Alec Bradley, they come in the awesome Black Market "crate" of 22 cigars; this time in green and brown, matching the Barber Pole effect of the Candela and Habano wrapper on the cigar. 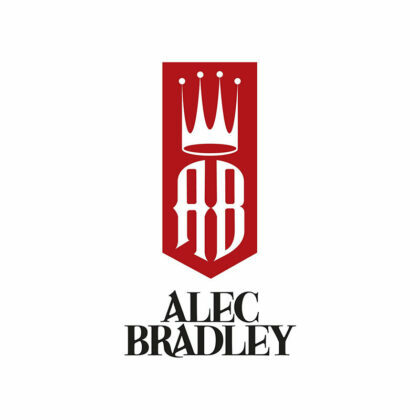 Alec Bradley is the name of a popular brand of handmade cigar established in 1996 by Alan Rubin, the son of an importer of hardware supplies.